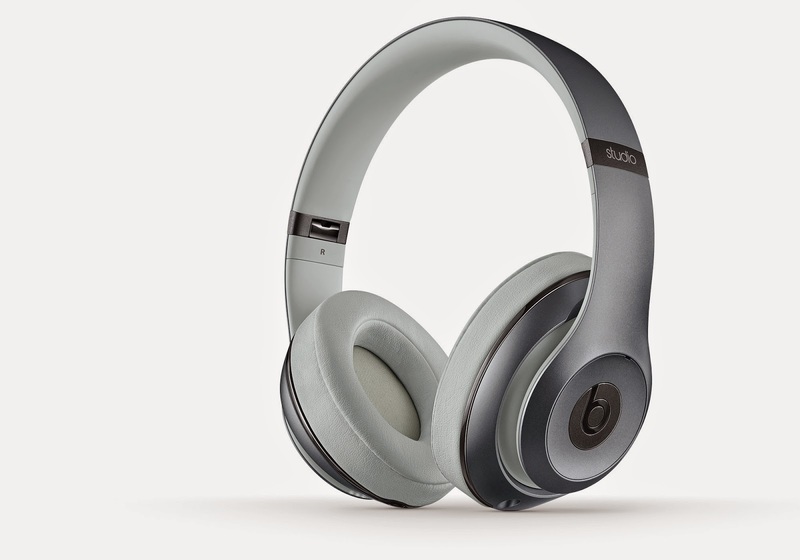 Beats Studio 2.0 is now available locally with Champagne and Metallic Sky finish. This over-the-ear accessory is dubbed as the definition of music in elegance and style. Check out, right after the fold why this device fuses luxury and sound. 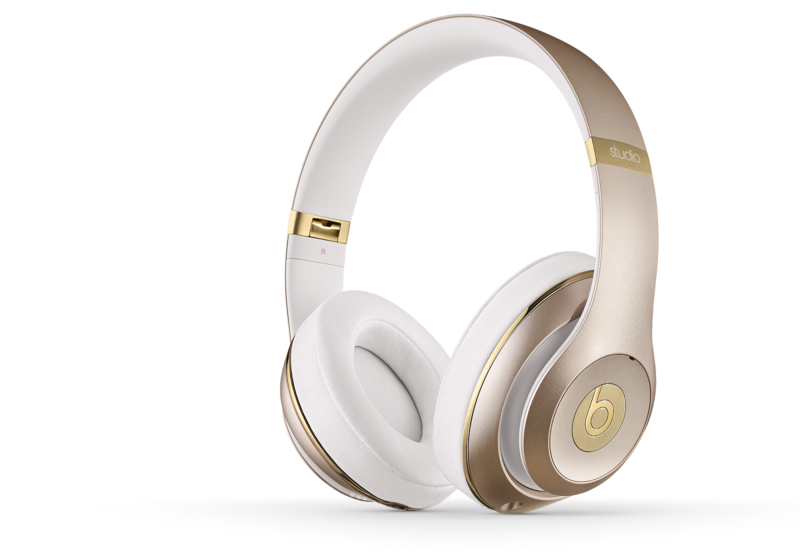 Indulge yourself in premium style with Beats Studio 2.0, now finished in Champagne and Metallic Sky. The new Beats Studio has been completely redesigned and reimagined to give you a taste of the iconic Beats sound and the most intimate and realistic listening experience. It’s lighter, sexier, stronger, and more comfortable, with precision sound, Adaptive Noise Canceling, a 20-hour rechargeable battery and RemoteTalk™. It has all the energy and excitement you expect from Beats, plus a powerful, reengineered sound, wrapped in an elegantly crafted exterior. The new Studio 2.0 is both refined and elegant with the new Champagne finish, glistening with a smooth pearly sheen and tasteful golden highlights, matched with a premium build with soulful curves. It sounds as good as it looks. With the signature DSP software, Beats Studio 2.0 will generate the emotional experience your music ought to make you feel, like it’s the artist playing back for you in person. The Beats Acoustic Engine™ makes your listening experience intimate, personal, and real. Enhance your sound experience with an air of sophistication, luxury and style with the new Beats Studio 2.0. Get it in Champagne or Metallic Sky at an SRP of PHP 18, 500. Beats Studio 2.0 is also available in Black, Red, White and Blue variants. Call MSI-ECS, the sole distributor of Beats by Dr. Dre in the Philippines, at 688-3180 or email marketing@msi-ecs.com.ph for availability.